2cm Dinner Candle – Lilac. They are 21cm non drip and fit most candle holders. 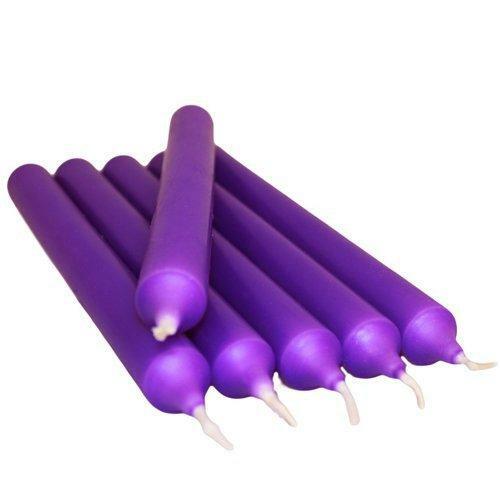 Candles are of ‘church candle’ quality, over-dipped with colour. Made in Germany to an exacting standard, they burn for approximately 8 hours with a tall clean flame. Sold individually and available in a range of colours. Burn time – approx 8 hours.